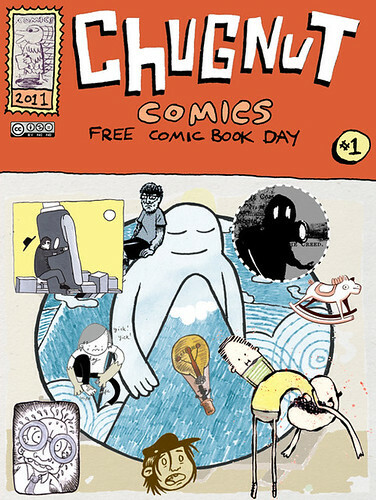 Presented here is Chugnut comics’ ‘Free Comic Book Day‘ Sampler from 2011. Chungnut Free Comics Day 2011. This entry was posted in Free Comics Friday and tagged chugnut, free comics friday, FreeComicsFriday. Bookmark the permalink.